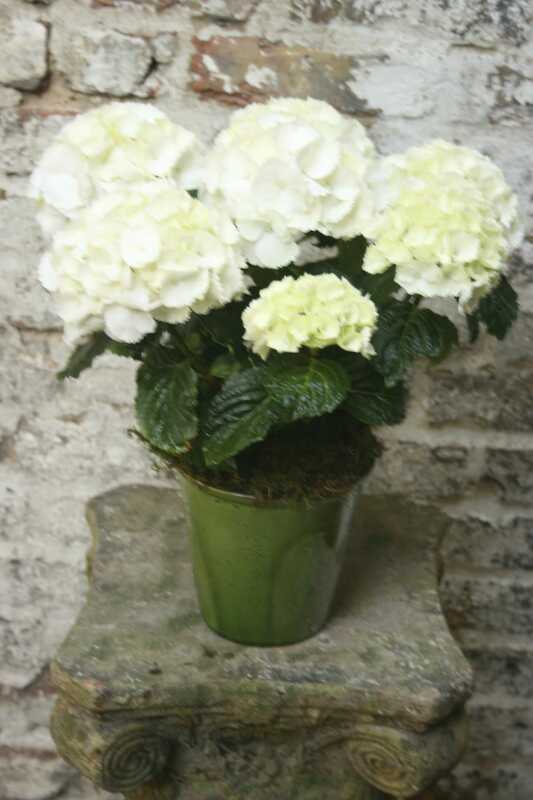 A Single Seasonal flowering plants may include Hydrangea, Azalea, Jasmine, Lily of the Valley, Gardenia or Stephanotis. 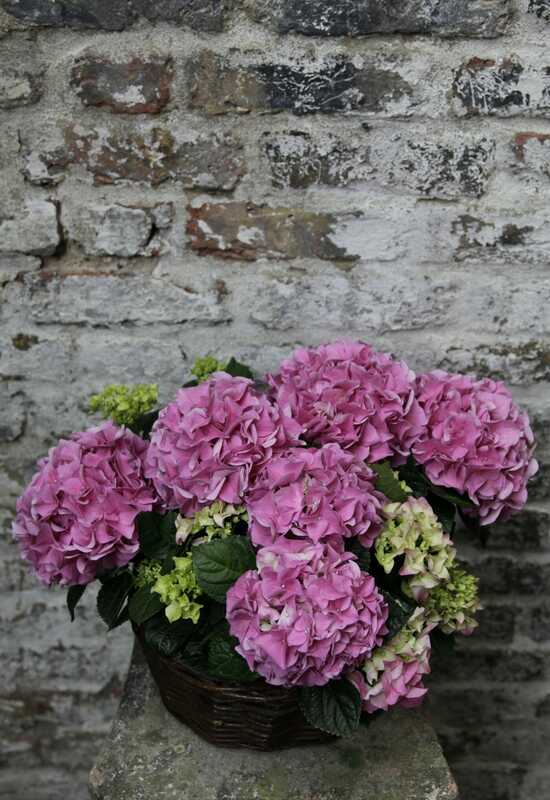 Kensingtonflowers will use their discretion to choose the best suitable plant at the time the order is placed. If you have specific requirements for your order, please call us to let us know. 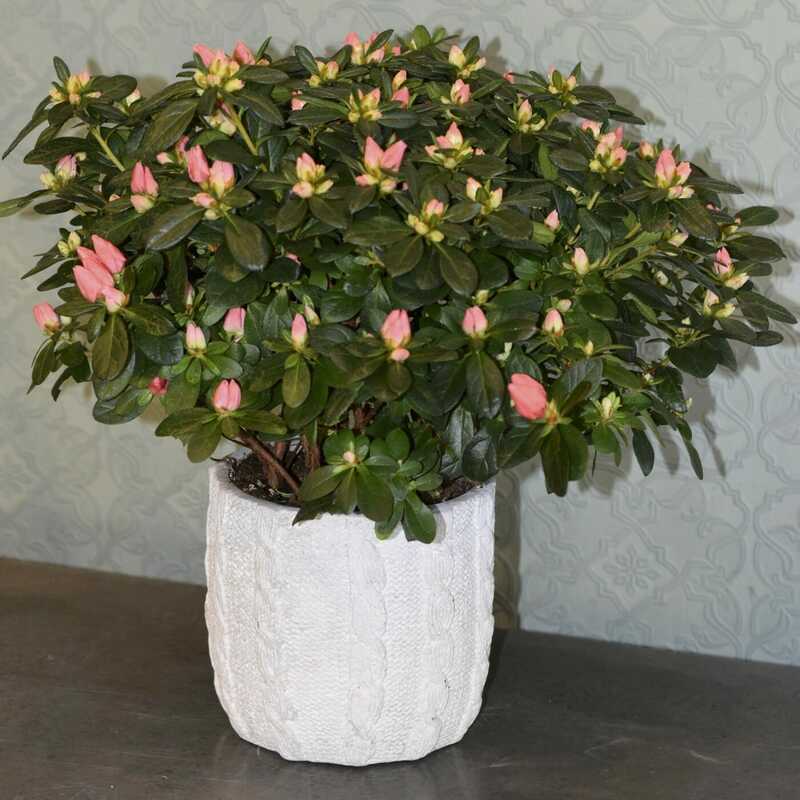 When a plant is received, we recommend unwrapping it, drying the base of the plant (and putting into a decorative container, if not arrived in one) prior to displaying it.